Continuing their discussion of the Home Health CAHPS (Consumer Assessment of Healthcare Providers and Systems) survey instrument, Alan Jackson and Janette Jones – of The Jackson Group – explore the portion of the survey focusing on "Communications Between Providers and Patients". Each of the survey questions related to this topic are described, along with some "best practice" ideas for how to potentially improve these scores in home health agencies. The Jackson Group is a survey and consulting firm specializing in employee engagement surveys, patient satisfaction surveys, market research studies and leadership development. The Jackson Group is an authorized provider for both the Hospital CAHPS and Home Health CAHPS process. Learn more about The Jackson Group at www.thejacksongroup.com. 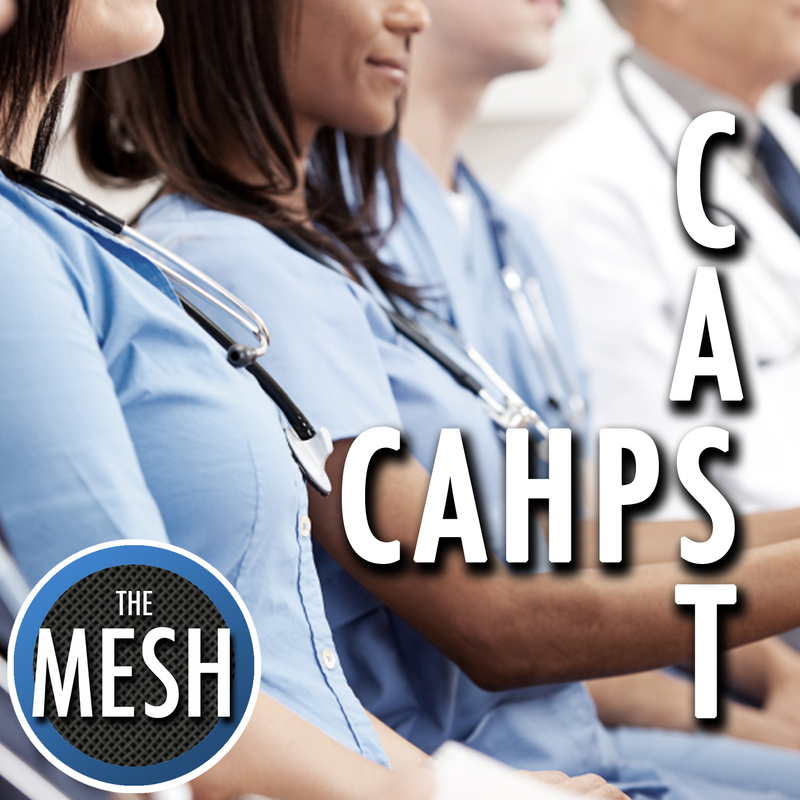 Click here to visit the "CAHPS Cast" page to learn more about this show! Enter your email address below to subscribe to all new episodes of "CAHPS Cast" by automatic email notifications!